We’re excited to invite you to the MOMZILLA fair this June 3-4 at Century City Mall, Makati! We will be joining different brands that are specially curated for new moms and parents! Mix and match your own wall decal sets! Get FREE shipping when you order a custom decal at our booth! Grab decals that are safe to stick on mobile phones, tablets, laptops, and insulated tumblers! 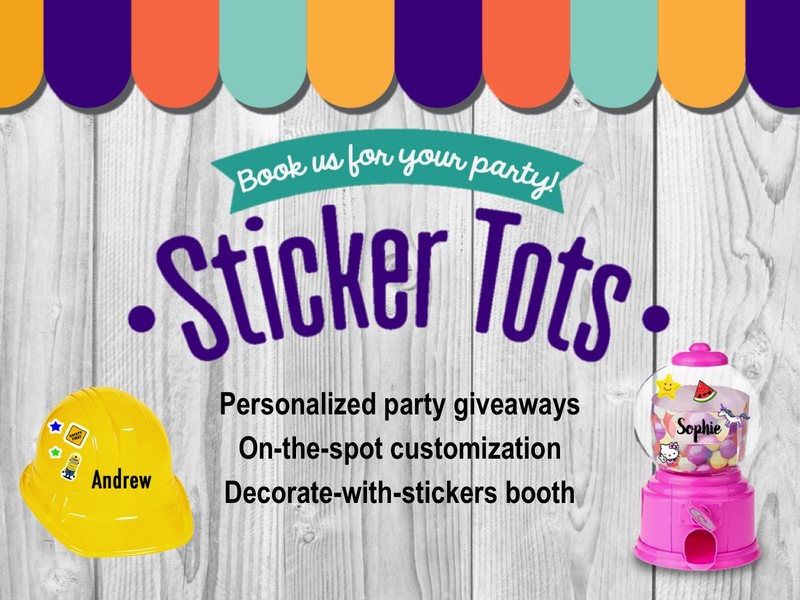 Get your custom decals at Momzilla Fair! We’re excited to be joining Momzilla Fair this Oct 22 to 23, 2016 at the Century City Mall! We will be joining tons of brands that offer items lovingly crafted for mommy and baby! So drop by our booth and get special DISCOUNTS and PROMOS on personalized decals for your tumblers, gadgets, and walls! We do wall decals for your home, office, establishment, workspace, play room, and more!